What is the cost of the tree based on size? 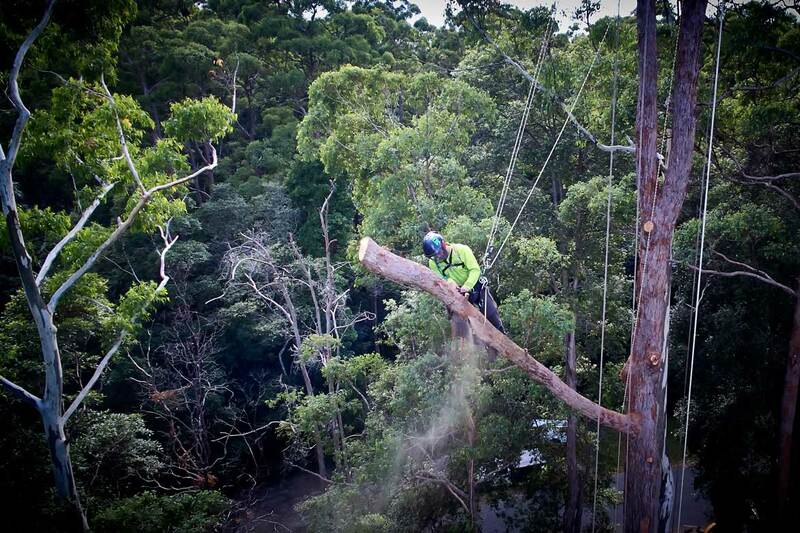 The height of trees can vary greatly; so many tree removal companies may charge their fees based the size of the tree. This tree removal cost guidelines are used to give their customers a rate for small, medium and tall size trees. As an owner, you will also need to consider the thickness or the diameter of the tree. Since some trees are so much thicker than others, no arborist will quote a price without knowing this information. This is because thick trees will take much longer to cut down and remove. For instance, as a general rule of thumb, a short thick tree will not come down faster than a tall slim tree. 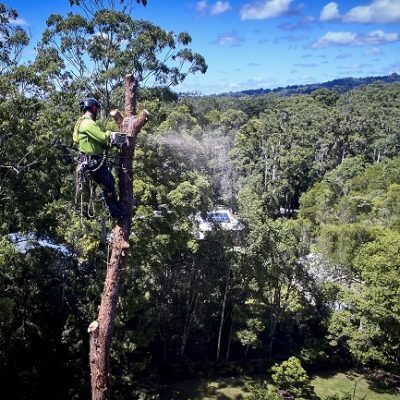 Typically, when these prices are quoted to the tree owner, the amount that’s provided is usually based on a per hour rate that can easily add up based on the time that it takes to remove it. For instance, in some cases, the trunks of a thick tree will need to be cut down into several different sections at a time. So, the prices for each of these jobs can vary greatly. How much will a tree Cost based on its Condition? 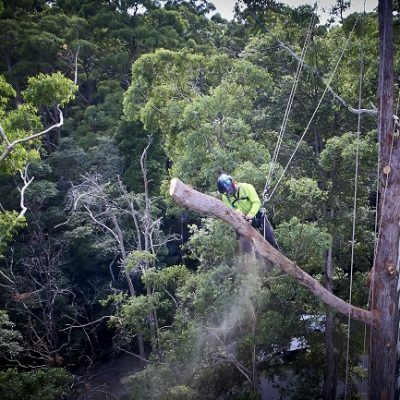 The size of the tree to be removed is not the only factor that affects the rate that is charged by the tree removal company, especially since the condition of the tree has a significant impact on what the requirements are for removal. For instance, based on the history of the tree, an arborist may be called in to review it for its stability, how it is presently growing, and the number of tree trunks on the tree in question. All of which and more will determine how the tree should be removed so that no unnecessary hazard or injuries are sustained in the process. Does it cost more to have a dead tree removed? When it comes to removing a dead tree, some professionals may refer to it as dealing with a mixed bag. 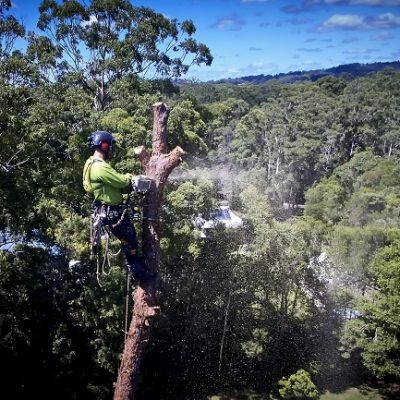 Even though some tree removal companies may find that these trees are much easier and simple to work with, they are also considered to be potential hazards. Specifically, since dead trees are usually brittle and weak so they are much easier to handle until they begin to break apart. On the other hand, when it comes to the dead trees, they can create a potential for a disaster. In fact, the homeowner may even be charged with neglect if the tree happens to fall on another individual and injures them. This is one of the top reasons why dead trees are not only unpredictable but tend to cost more when an arborist takes on these jobs. Will the price increase based on its location? – The tree is located near a power line. Because power lines can be embedded inside of the tree, professional utility representatives may need to be involved with the removal process too. So, if the tree’s location is near a power line, the owner may expect to pay additional amounts that may be as much as 50% more. – Dead Trees within live healthy trees may be extra. The task of cutting down a dead tree can be quite complicated. So, this price may be more as well. This is especially true when the arborist encounters a lot of obstructions in doing this work properly. – If the tree is located in front of the owner’s home, gaining access is rarely a problem that a removal company will encounter. Specifically, since the tops and crowns of the trees can be cut down without any unnecessary hassles. This is especially true when the team of workers come to the site with a crane and a bucket to perform these jobs. On the other, if the tree is in the owner’s backyard, the arborist may need to climb up the tree to do the work. These individuals are trained to do so. These prices can also differ greatly based on the distance required to drag these branches to the chipper to be destroyed. The cost of tree removal from a homeowner’s property can differ greatly based on a wide range of different factors. 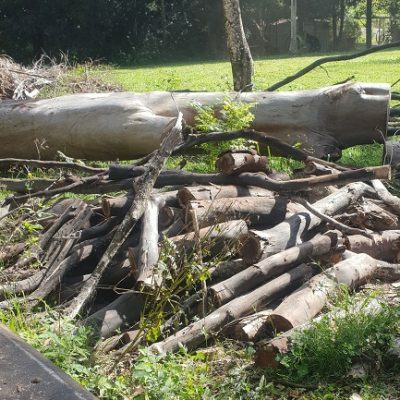 Therefore, if anyone wants to know what the cost will be to remove a tree or trees from their property, it is important that they factor in several key considerations. Some of the most commonly known include the size, the condition and the location that provides easy access. To get a quote contact the professionals today.